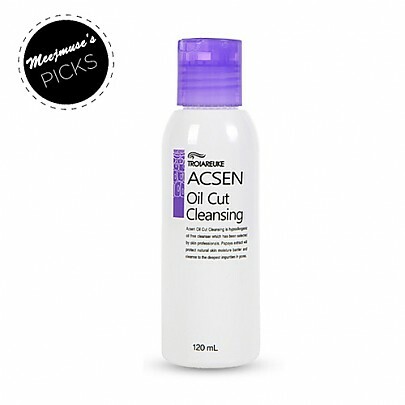 Radiante su cuidado de la piel con el [Troiareuke] Acsen Oil Cut Cleansing 120ml! 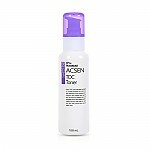 nuestro objetivo es ofrecerle los mejores productos coreanos para cuidar su piel, incluida Cosmeticos, Cuidado facial, Limpiador. Hydra Limpiador en línea. 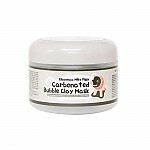 Worth to get, helps your skin become smooth and brighten. 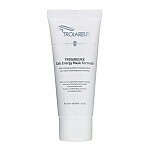 This cleanser helps my skin to be clean without completely stripping my skin of moisture. 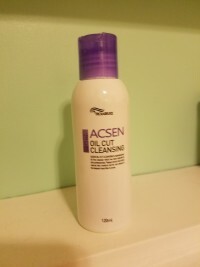 Though please do take in mind that using this every day is a no go since it's kinda drying. Just like suggested use it 3x a week.